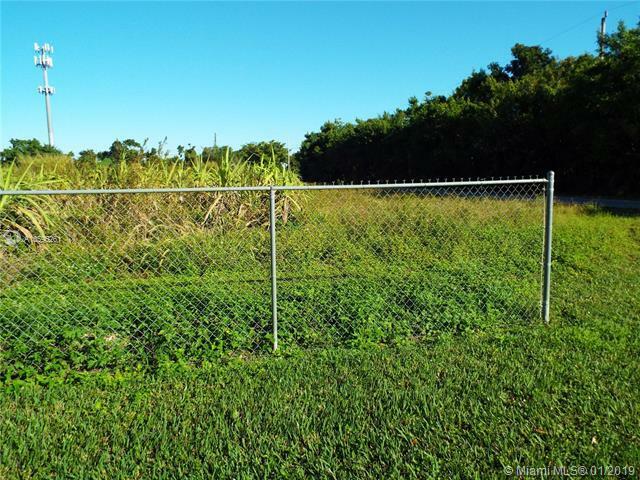 2.57 acres superbly located in a scenic area east of Krome Ave. surrounded by attractive homes and a lush environment. 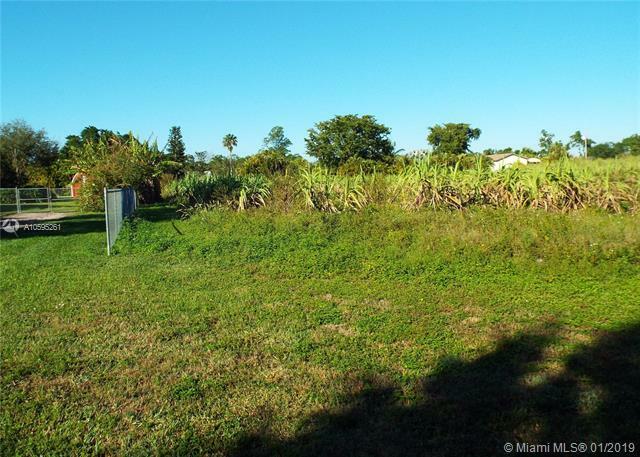 On the corner of SW 160 St. and SW 172 Ave., both paved roads. 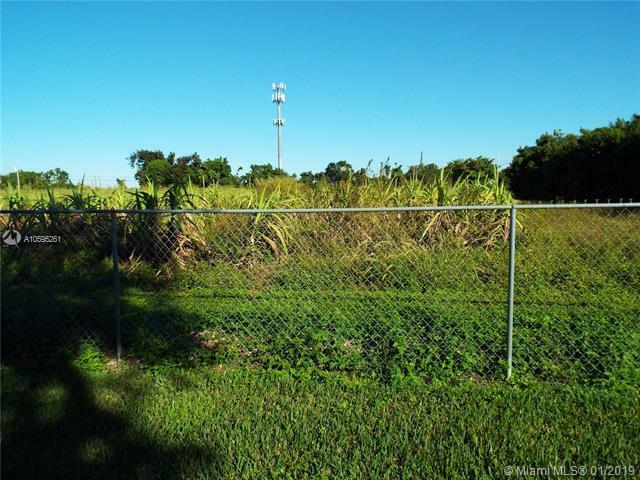 Currently rented for farming, this parcel could possibly also hold two residences, as it is near homes built on 1.25 acres. Two wells, one pump, easily accessible power. Level and appropriate for building. 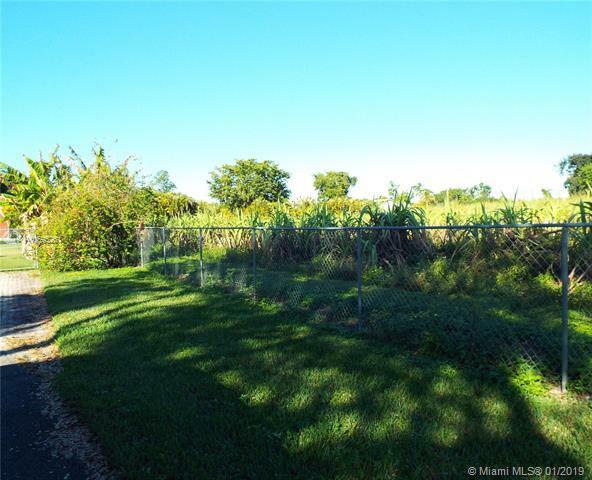 A few minutes from Krome Avenue and within easy reach of Kendall Drive and all the services and amenities Kendall offers. Near the planned SW 136 St. interchange of the approved extension of the Dolphin Expressway. Sold as is. Buyer responsible for all due diligence.